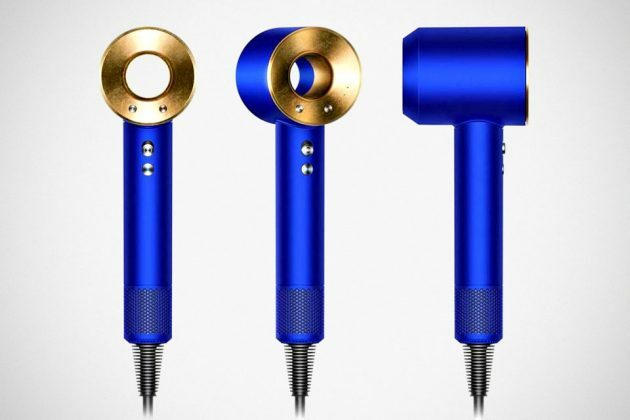 Do the world needs a gold hair dryer? Probably not. But like there will always be the needy, there will always be Scrooge McDuckians out there who need a very high-tech and very expensive hair dryer, made even more expensive by the Midas Touch of a master gilder. 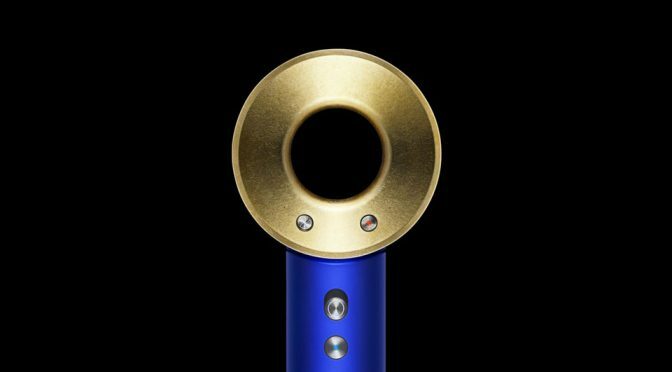 The very expensive hair dryer we are talking about is none other than Dyson Supersonic and yes, it now has a gilded version, albeit the gold is only present at the rear section. 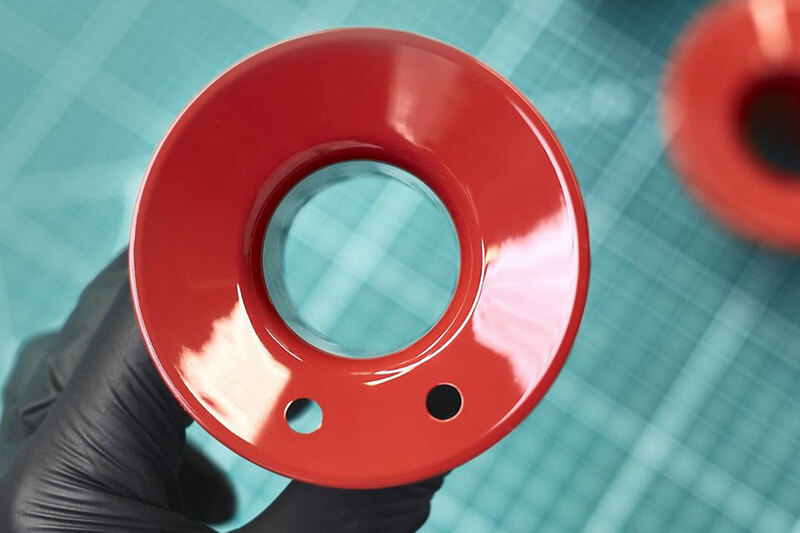 While the gold may not be at the nozzle which could erode the prized gold quicker than you can imagine, Dyson makes not effort to hide the fact that it will eventually wear-off and according to the horse’s mouth, it is kind of deliberate, so it can reveal the original red hue beneath it. Like, what? Then what’s the point of having it gold if it ain’t going to be permanent? Seriously, I can’t wrap my head over this not-going-last luxe feature. 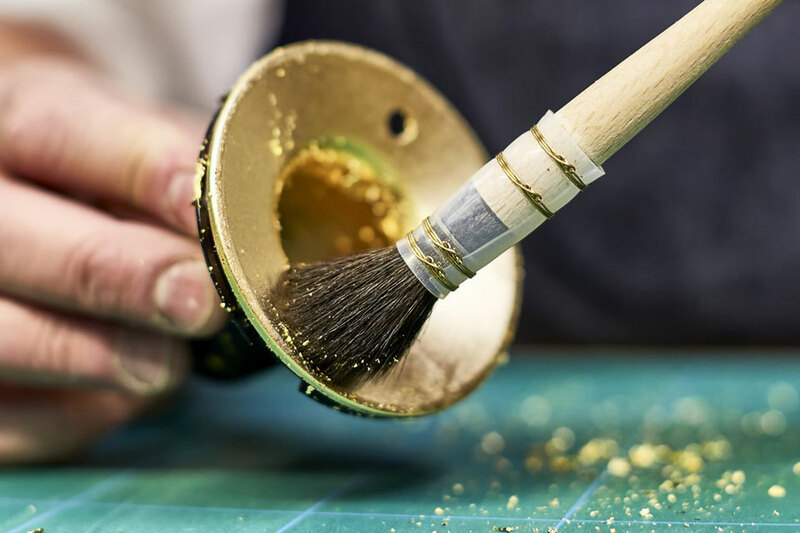 Anywho, the gold coating there is real gold – all 23.75 karat of it, created using Florence-sourced gold leaves carefully applied by Dyson’s engineers who learned the trade of gilding from a master gilder. 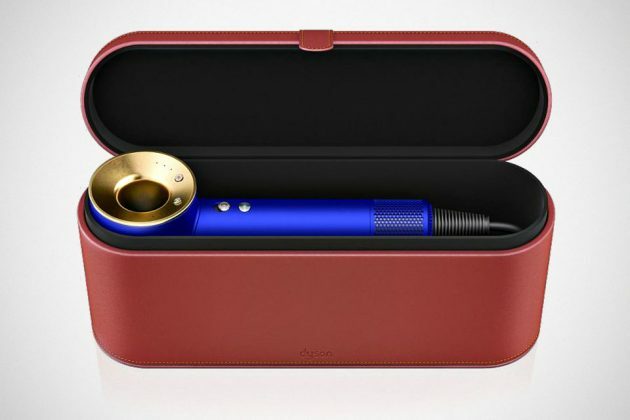 Beyond the gold treatment (which may we remind you that will weathered to oblivion eventually…), it also comes with a special red presentation case to stash your precious, very pricey locks dryer. 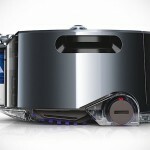 Further beyond that, it is the Dyson Supersonic you have come to know (or don’t ever want to know). The base color, which I suspect you will get to see eventually. This means 1,600 AW of raw drying power, 41 l/s airflow and yeah, it is still wired, attached with a 9 feet cable. 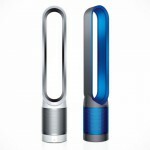 Plus, 3 precise speed settings, 4 precise heat settings, 82 degrees Fahrenheit cold shot, magnetic attachments, Dyson digital motor V9, and of course, Dyson’s pride and joy, the air multiplier technology. And now for the golden question: how much does this Dyson Supersonic Hair Dryer Gold costs exactly? Surprisingly, not a lot. It is “just” 100 bucks more over the standard issue, at $499.99. Perhaps, it is priced such, taking into consideration that the gold will eventually wear out. Maybe? 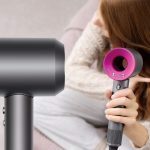 You can find this hair dryer that no one asked for over at Dyson. 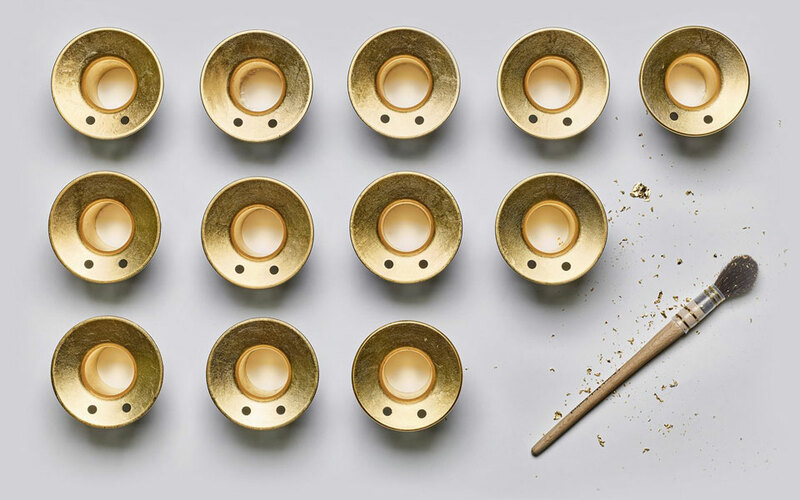 … and finished by hand by Dyson’s engineers who picked up the skill from a master gilder. The result is, I am not going to deny, quite pretty. Matches quite well with the blue better than the red.